WATTS WITH CHRIS AND SHEPPARD SONGSTRESS? It was the middle of March when we last caught up with Melbourne singer songwriter Chris Watts. He’d just released the music video for his latest single ‘Let Go‘ and had confirmed a live date in support of it. Four months on and he’s back again, this time teaming up with a very familiar aqua-haired songstress for his new single ‘Wrong Or Right’. 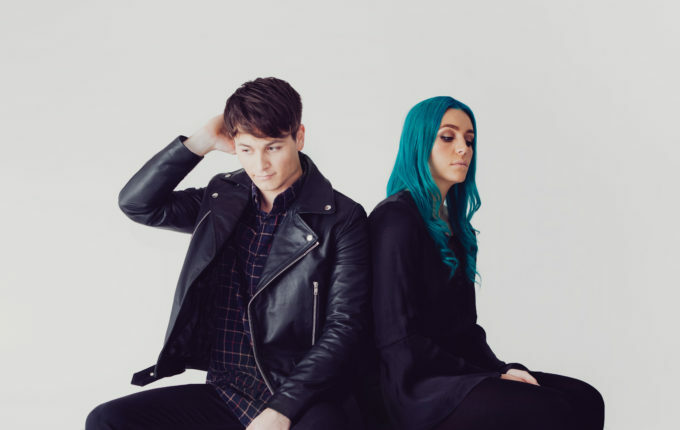 The aqua-haired songstress we speak of, naturally, is Ms Amy Sheppard, lead singer of Brisbane indie-pop champions Sheppard, who themselves are currently holed away working on their all-important sophomore project. Graciously, Amy has taken time out of her busy schedule to appear on this new single, which has been described as “indie-pop underpinned by a catchy riff”. A music video is incoming, while the single will drop digitally on Friday June 17.